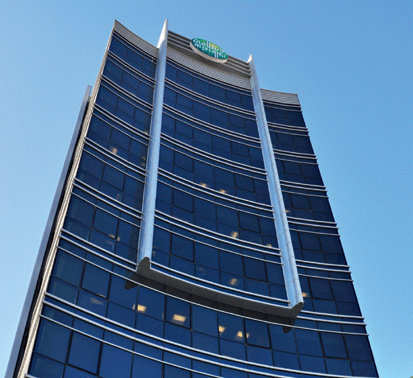 Dubai Islamic Bank (DIB), established in 1975, is the world’s first Islamic bank and the largest Islamic bank in the UAE and its shares are listed on the Dubai Financial Market. The bank enjoys a reputation as a leader and innovator in Islamic banking, with a complete range of products and services covering consumer, business and corporate banking requirements. DIB is expanding rapidly and currently operates 70 branches in the UAE. The bank has established DIB Pakistan Limited, a wholly owned subsidiary in that country, and has also started operations in Jordan, with the establishment of Jordan Dubai Islamic Bank.